If you are in search of a thriving and beautiful community within driving (or sea bus) distance to the downtown core, North Vancouver’s Lower Lonsdale is just for you! 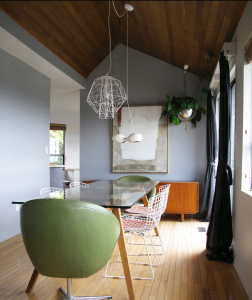 This smaller community is found just East of the gorgeous Stanley Park. Lower Lonsdale is the ideal location for those commuting downtown (45-minute bus ride, 25-minute drive, or 15 minute sea bus ride) as well as for individuals interested in recreational activities. There are 11 rentals available in this community on Rentfaster.ca, consisting mainly of apartments. The average cost of rentals in the Lower Lonsdale community is $2,355. Homes in this area are right next to the energy of the community’s coastal hub and have a spectacular view of Vancouver city across the water! In addition to the easy access to green spaces and the core, Lower Lonsdale has many attractive features itself. The Lower Lonsdale Quay Market is one of the main attractions of this Northern Vancouver neighbourhood. Looking out over the Vancouver Harbour, the market has a West Coast style featuring over 80 different shops, as well as a shipyard and pier. Come and peruse the shops, try the coastal foods at some amazing restaurants (including local seafood), and enjoy the beautiful view of the Vancouver skyline. 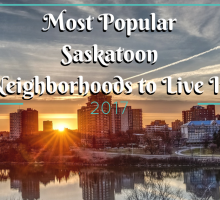 Local Lonsdale also has a number of amenities and services available to those in the area, reducing the need to drive too far from the community. 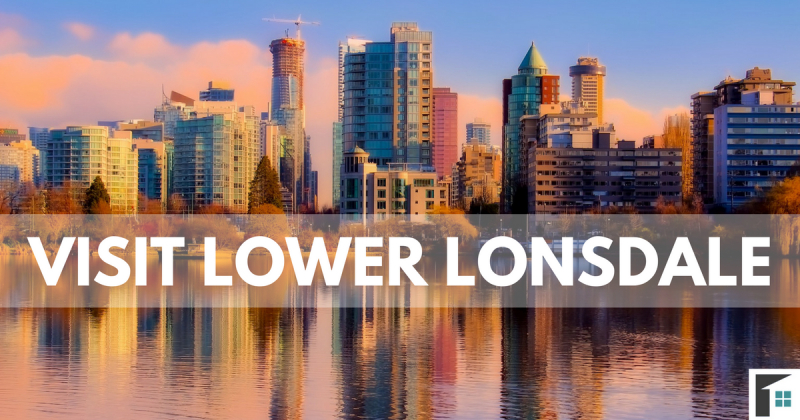 If the downtown core is too busy for you and your pet, Lower Lonsdale is a wonderful option! With close proximity to Stanley Park, there is always space for your dog to run! Heading to work during the day and don’t want to leave your dog at home? 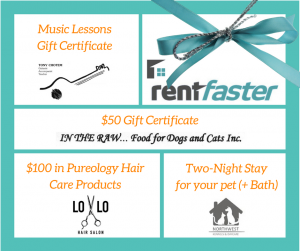 Located in Lower Lonsdale is Northwest Kennels and Daycare! They will watch your dog while you are away or at work and ensure that Fido or Felix are having fun! A great place for your dog to run around with friends until you are ready to pick them back up! Want to get your kids involved in music lessons? No need to drive all the way to downtown Vancouver! In Lower Lonsdale, Canadian guitar artist Tony Chotem offers affordable and engaging music lessons. Tony Chotem offers lessons in a number of locations, either in a private studio or at other local Lower Lonsdale locations. Tony is passionate about music, and is excited to teach and share music knowledge with all! Introduce some new style into your life with a fresh and clean haircut! The Lolo Salon is the perfect place in Lower Lonsdale to get your hair cut, colored, or put into an up-do for an event! The salon is named after the area “LoLo” and is excited to be a part of the community, giving a fresh look to everyone who comes by! Are you looking for a better diet for your dog? Perhaps the raw food diet is the next option! In the Raw Pet Food is a local dog food company whose goal is to provide pet owners with awareness and education to best benefit your dog. The raw diet may be just the thing to help your dog live a healthier life! If you are looking for a community that will allow you to be engaged, attend local events, and see the sights without driving too far away, Lower Lonsdale is just for you! The Lower Lonsdale community is a prime location for busy entrepreneurs, downtown workers, and those families looking to stay engaged in the local community! Check out Rentfaster.ca to view the listings of North Vancouver communities and find your rental today! 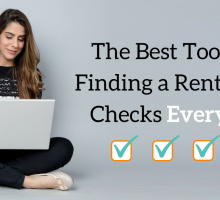 Looking for a rental nearby? 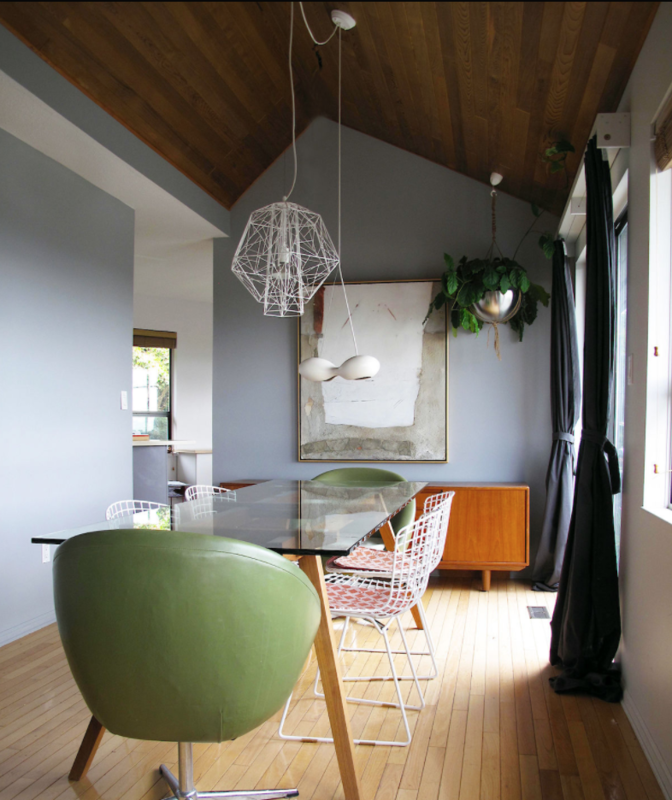 Check out this beautiful and modern Northern Vancouver rental home! No purchase is necessary and winner will be chosen in random draw. Each comment gives one entry; multiple entries per person allowed. Contest is open to any British Columbia resident over 18 years of age. Contest is open until November 30, 2017 at 11:59 PM. 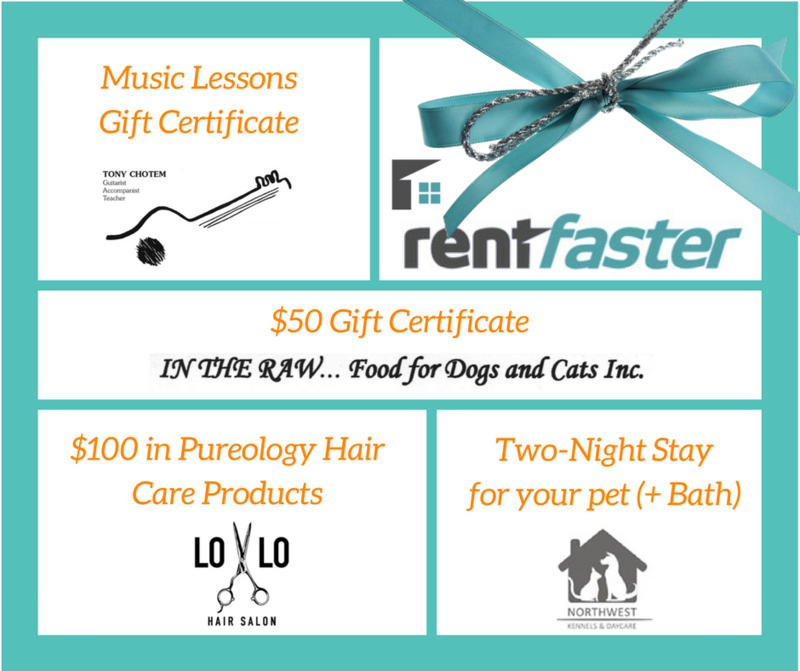 Prize includes a free 2-night stay & bath for your pet at North West Kennels and Daycare, Gift Certificate for music lessons with Tony Chote, $100 in hair products from LoLo Salon, a $50 gift certificate towards In the Raw Pet Food No substitutes or cash replacement allowed. Skill-testing question required. In The Raw Food For Dogs and Cats Inc.